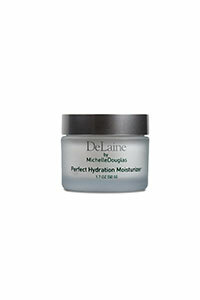 Perfect Hydration Moisturizer can be applied after chemical services and post laser procedures. This moisturizer will increase compliancy with patients using retinoids. Exfoliation will not be eliminated but redness and extreme dryness will subside. Excellent for all skin types and acne concerns.